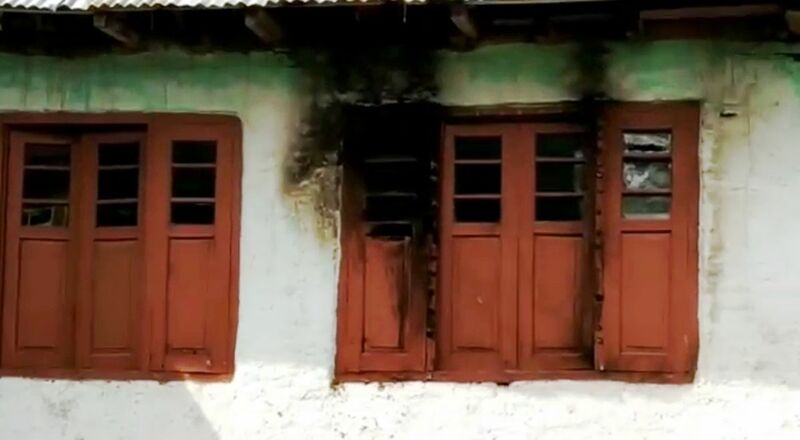 Unknown persons on Sunday late evening attacked a residence of Urban local bodies (ULB) candidate of Panzath area of Qazigund in South Kashmir. According to reports, a petrol bomb was hurled at the residence of Aijaz Qadri who is an independent candidate for ULB polls. The incident resulted in minor damage to the window of his residential house. However, there was no loss of life or injury reported from the attack. Meanwhile, authorities have taken the cognizance of the incident.